Wake up ladies! Love is everywhere–whether it’s the love you give and receive from your family or from your cat. Let’s remove this tunnel vision idea that ‘real love’ has to be between two romantic partners, and let’s celebrate love all around! Even if you don’t have a honey by your side, it doesn’t mean you have no love in your life. After all, in Frozen, Elsa and Anna broke the “true love” mould by expressing their sisterly love for each other, without the need for a knight in shining armour. Faze breaks down 10 unique ways you can celebrate LOVE. I’m a firm believer in the saying – ‘charity begins at home,’ and it doesn’t have to cost a thing. So, gather your family for a group hugfest and share reasons why you love each and every one of them! 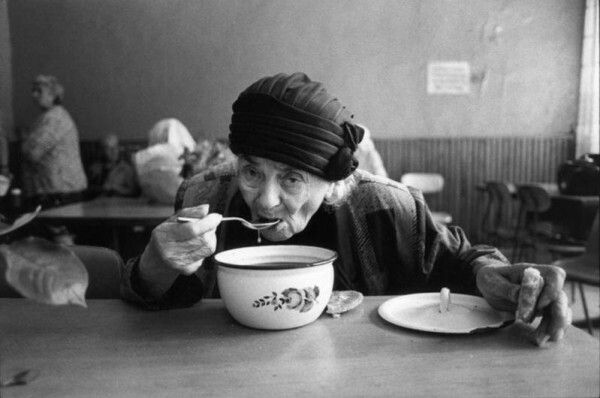 Volunteer at a soup kitchen or a food bank, and spend the day showing your love for those in need. Foster a dog! When a dog spends a long period of time at a shelter without being adopted, it is placed in a foster home to recover from the stress of being kennelled. Show your love to a dog, or any animal that you prefer. Might as well adopt that cat you’ve been wanting for a while now, or even a small parakeet. Dig through your closet, pull out all of the clothes you don’t wear anymore and donate them to one of the many charities available. 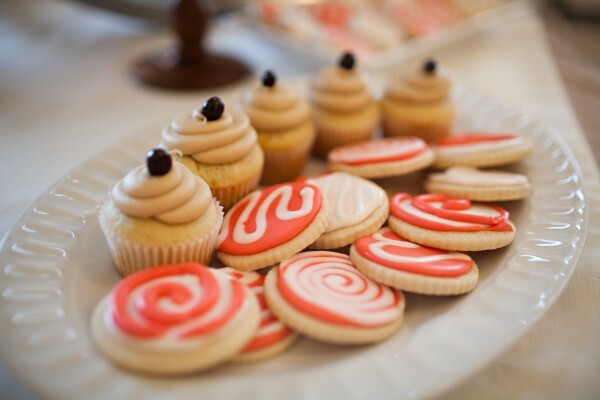 Bake a batch of cookies or cupcakes for your neighbours. It’s a great way to reconnect and show your appreciation for those around you, you may even make new friends, because everyone loves fresh baking! Show your love for the environment. Grab your friends or family, head to a local park and enjoy a fun little community clean-up. Another way for you to show love for the environment is by planting a garden or a tree. 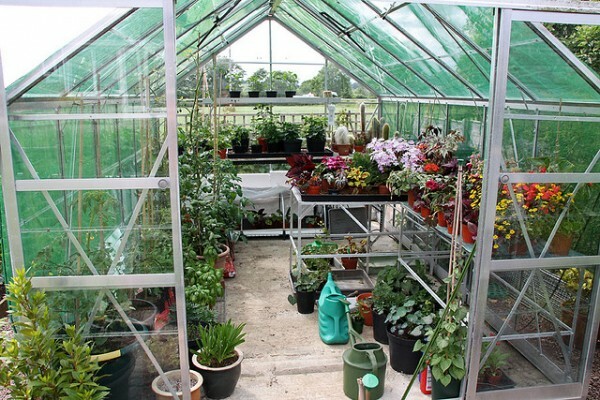 If it’s cold outside consider an indoor greenhouse, or keep it simple and buy some beautiful plants for your home. Volunteer at a local seniors centre. Sometimes as a volunteer, all you have to do is say hello and listen to their stories. It’s really those small moments that make seniors feel appreciated and loved. One person’s garbage is another man’s treasure! 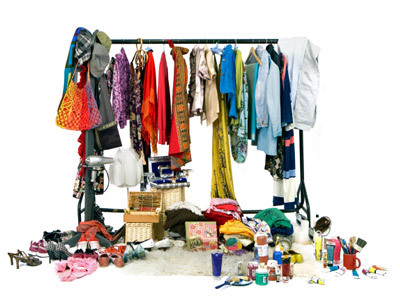 Collect all of your unused items organize a sale and donate the proceeds to a charity of your choice. This way you’re giving back and mingling with the people in your community. Lastly, don’t forget to love yourself! Do something you enjoy, whether it’s getting a manicure, buying a new pair of shoes, or crashing on your best friend’s couch with a bag of Cheetos. You do you ladies! Remember to Love, Share, Grow! From the Faze family to yours!